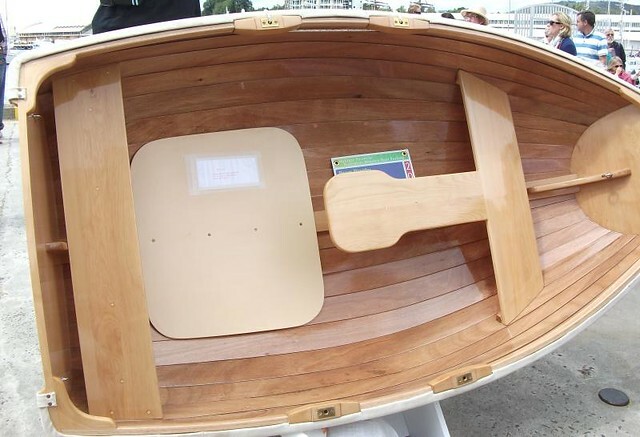 Wooden Boat Festival – photo by Matt Clark. 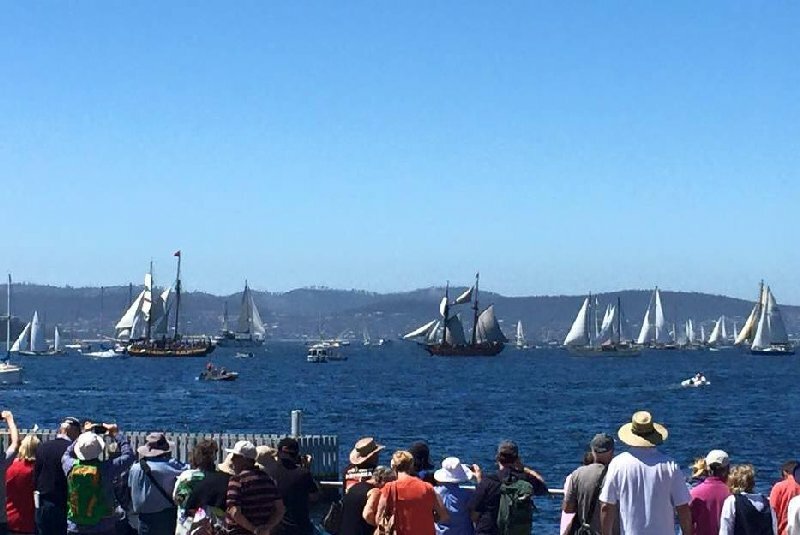 Recently the Australian Wooden Boat Festival was held in Hobart and after a week or two of cool, wet weather Mother Nature turned up the heat. 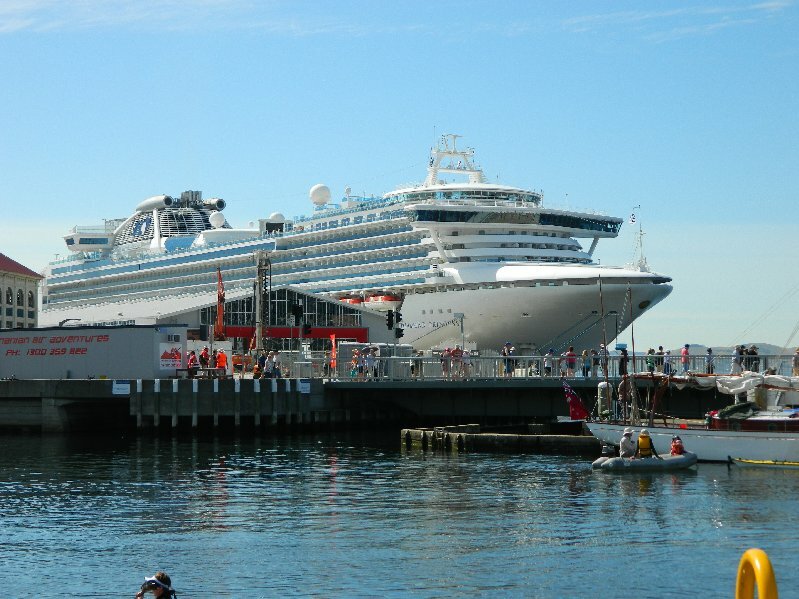 The temperature was in the mid to high twenties (Celsius) and the sun shone down on all the activity on the waterfront. I was in Hobart for a short time on the Friday, which was the first day, and again on the Saturday and there were large crowds everywhere. Lots of tourists including, on Saturday, the passengers from the “Diamond Princess” which was berthed at Macquarie Wharf right in the middle of the action. The Wooden Boat Festival is held every two years and runs for four days, Friday to Monday. 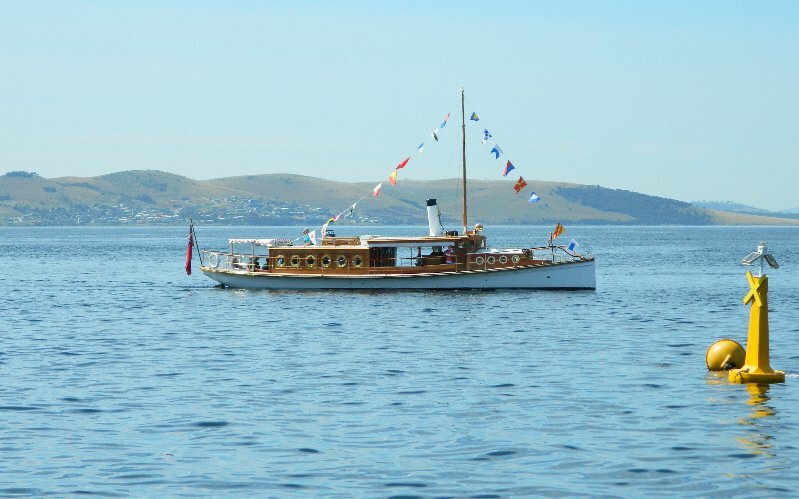 The Monday is also Regatta Day in Hobart and a Public Holiday in southern Tasmania. 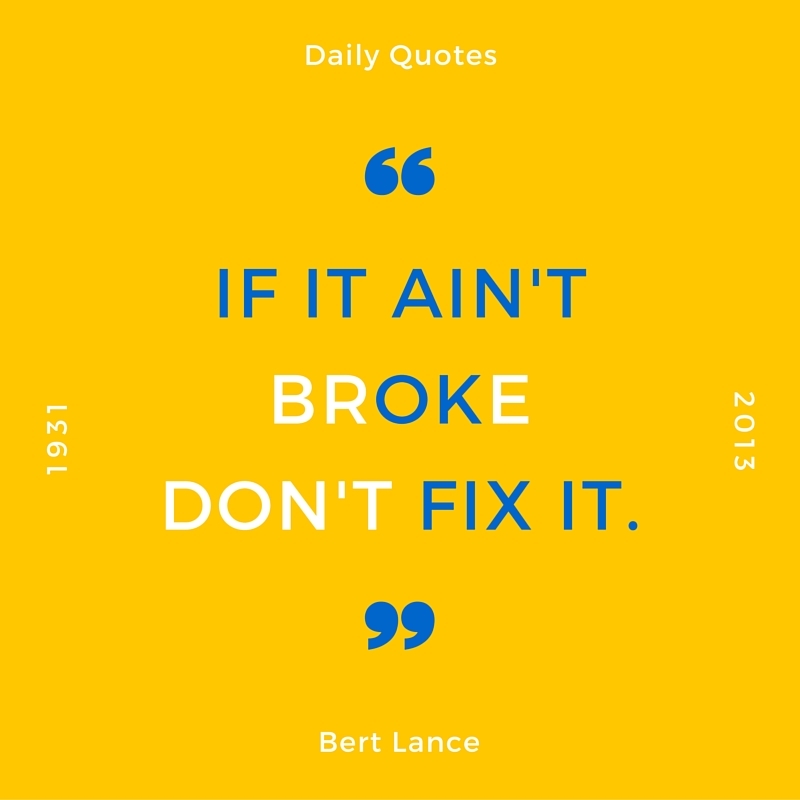 To learn more about the festival click here. On Friday the event of the day was the Parade of Sail. I was in the city and met with my friends Allyson and Matt. After a quick lunch we headed down to the waterfront to see it. I had left my camera at home but Allyson had hers and Matt had an iPhone so they have kindly agreed to let me use a couple of their photos. 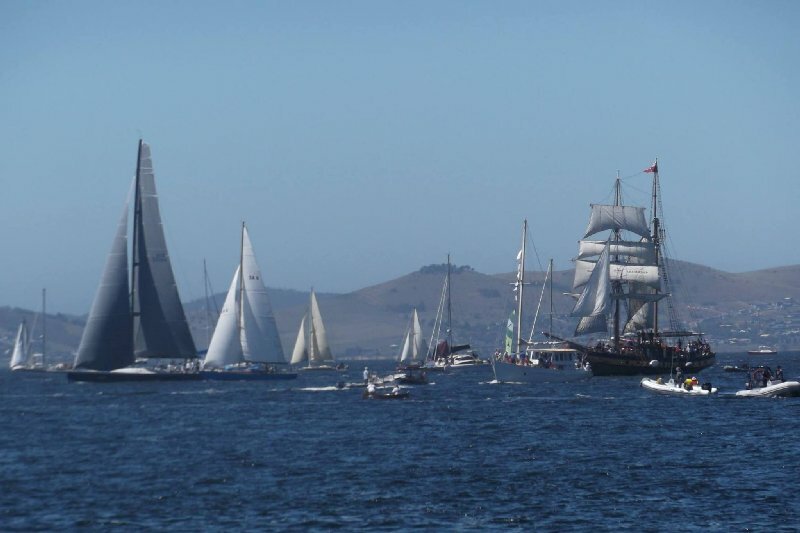 Parade of Sail – Photo by Matt Clark. Here are just a few of the ships and boats that were at the festival. There were wooden boats of all shapes and sizes both old and not so old. 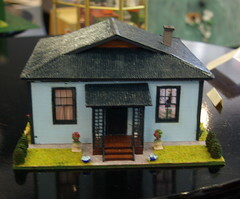 There were tall ships and yachts, cruisers and steam boats, rowing dinghy’s and even model boats. 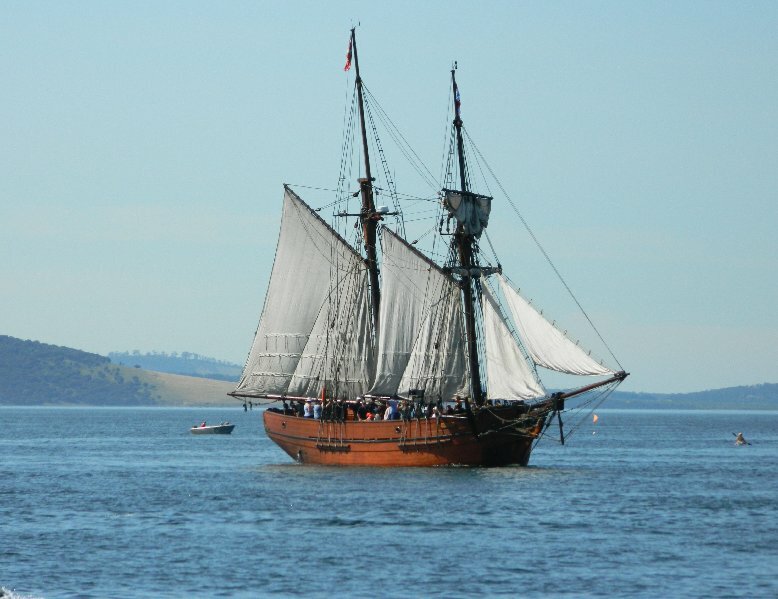 Windeward Bound is a replica tall ship built of recycled timbers and launched in 1996. 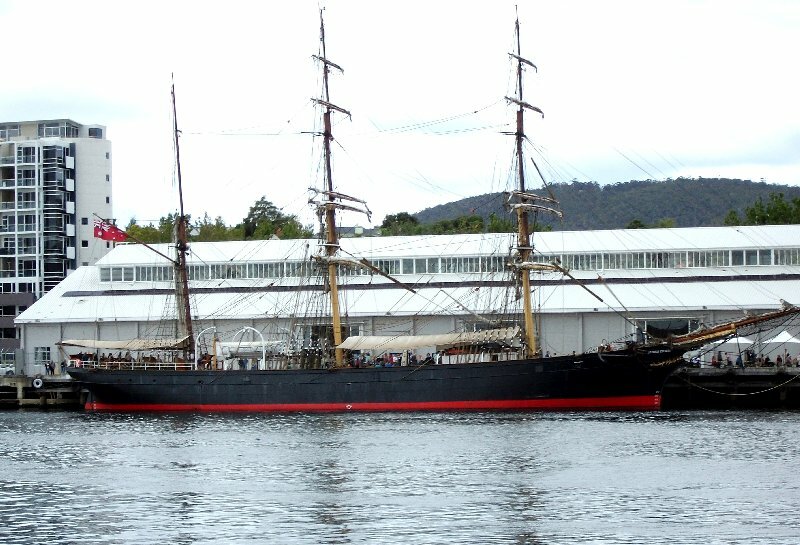 It is operated by the Windeward Bound Trust as a sail training vessel. You can read the very interesting story of her construction on the Windeward Bound website. The steam yacht Preana was built in 1896 and is owned by the Preana Trust. She started her life in rather grand style as the motor yacht of a wealthy businessman before later falling on harder times and serving as a fishing boat. Her lowest point came in 1992 when she sank at her mooring in Prince of Wales Bay. 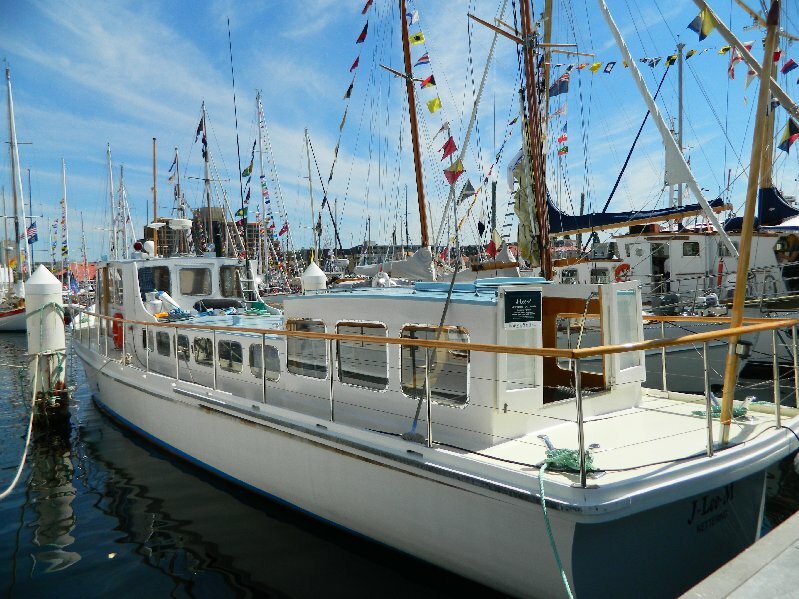 The Preana Trust was formed to restore her with volunteer labour and she now pays her way with charter work and day sailings at events like the Australian Wooden Boat Festival. The J-Lee-M was built in 1953 and was used to carry passengers on the Gordon River between 1954 – 1985. 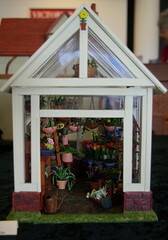 It is owned by Alan James Morrison and named for his grandparents Jim & Lee Morrison. The wooden dinghy in the picture below was actually a photo I took at the 2011 festival but is a good example of what was on display this year as well. All around the waterfront there were various activities going on. There were displays of old machinery, there were shipwrights demonstrating their craft, there was a display about commercial and recreational fishing. Parliament Square Lawns were given over to children’s activities. They had a boat building stand, games and entertainment. The Living Boat Trust and Wooden Boat School both based in Franklin had information booths and of course there were lots of retail outlets. Picnic tables had been set up along the waterfront but on Saturday when I visited with my sister we both decided that it was too hot in the sun for us to eat lunch there, on our previous visit to see the Sydney Hobart race yachts and the Taste of Tasmania it had been so wet that we couldn’t find anywhere dry to sit. Well, that’s Tasmania in summer for you :). We were both happy to see that “The Gallopers” carousel was there and we treated ourselves to a ride on it. 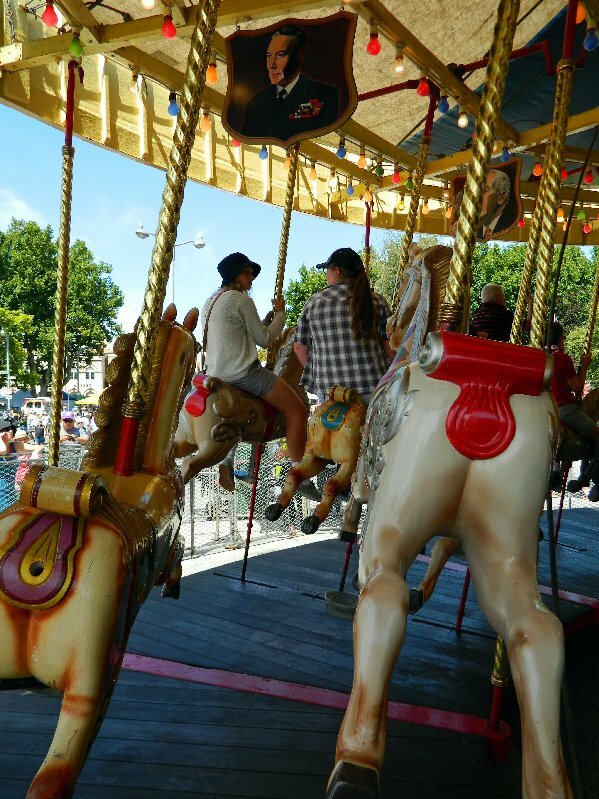 We often ride carousels when we see them but usually we are the only adults riding without children. Not this time, there were lots of adults all having a ball riding. We were also lucky enough to see a display by The Roulettes, the RAAF aerobatics team. 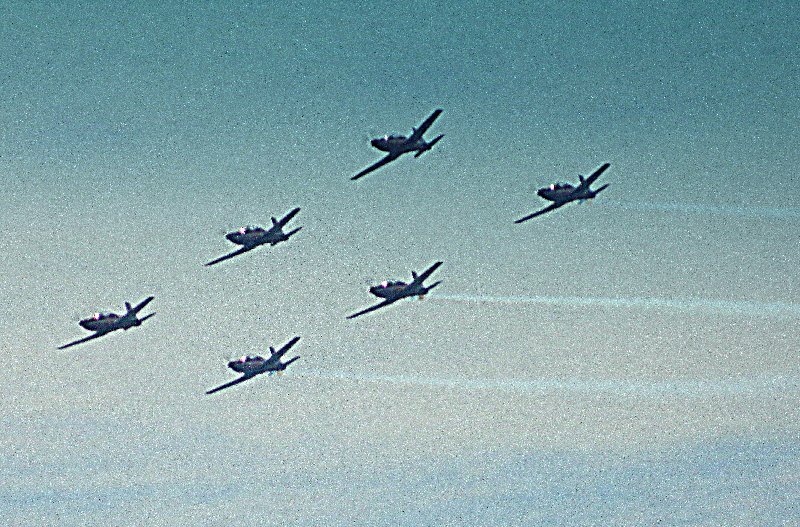 We used to see them every year when we lived in Adelaide either at the Air Show if we went or at the Formula 1 Grand Prix when it was still held in Adelaide. It had been a long time since we’d seen them though and as it was such a bright clear day they were able to do the full routine and it was fantastic but much scarier to watch than I remembered. The pilots made several passes over the Diamond Princess swooping and diving and looking very much in danger of flying right into her. Photos: Photos for this post were taken by me except where credited otherwise. Thanks to Ally and Matt for the use of their pictures. 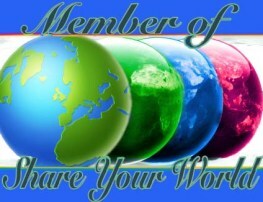 Welcome to Snapshot Sunday which will be replacing Photo Thursday as my weekly photo post. 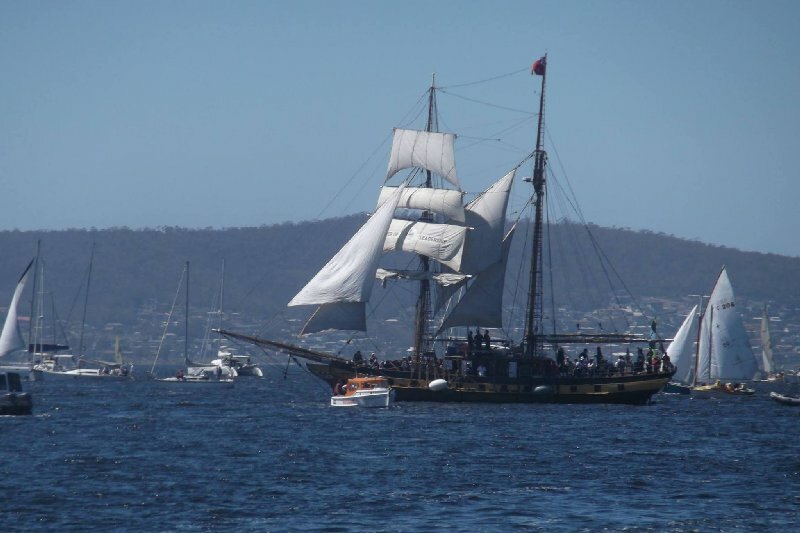 Today’s photo is of the James Craig a restored tall ship which I took at the 2011 Wooden Boat Festival in Hobart.